Composed by Peter Ilyich Tchaikovsky (1840-1893). Romantic Period, Repertoire. 5 pages. 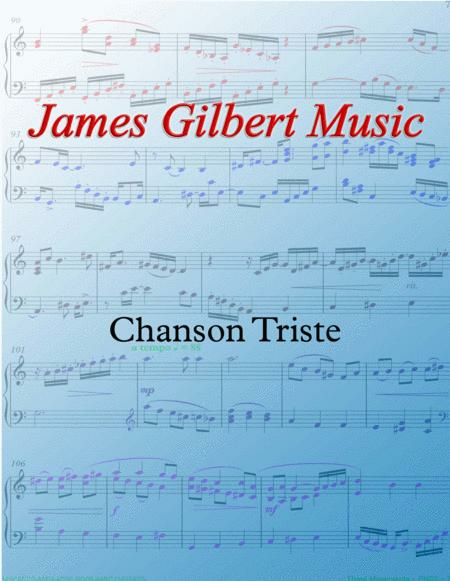 Published by James Gilbert Music (S0.69221). 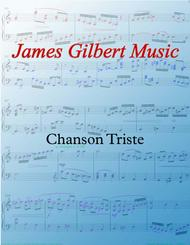 A setting of Chanson Triste Opus 40 Number 2 by Peter I. Tchaikovsky.